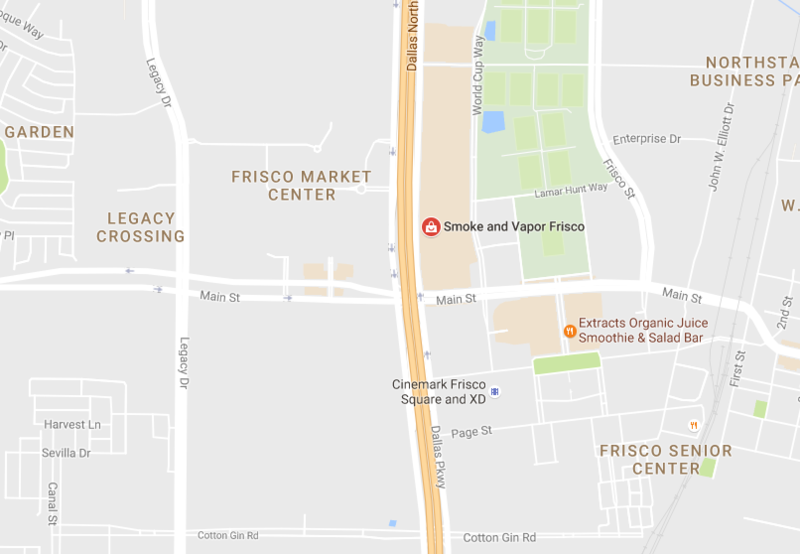 Located in the heart of Lewisville, Texas, we are a one-stop-shop whether you are just beginning or you consider yourself a vaping expert. With our wide variety of equipment and e-liquid, as well as our expertise, our mission is to give you an optimal vaping experience. The ambiance and easy-going nature of our vape lounge is far superior to that of any vape shop you’ve ever been to; we, like our customers, want to be unique and memorable to every person that walks through our doors. Our flavor bar has more than 200 base flavors, from which we have mixed our own premium brand, Liquid Haze, the best e-liquid you’ll find in Texas. Each flavor can be customized to suit every individual’s needs, including PG/VG proportions and nicotine increments of 00-36 MG, by the 1 milligram. Even if you’re not able to make it in to come visit us, we have an online store that we update about once every few months. 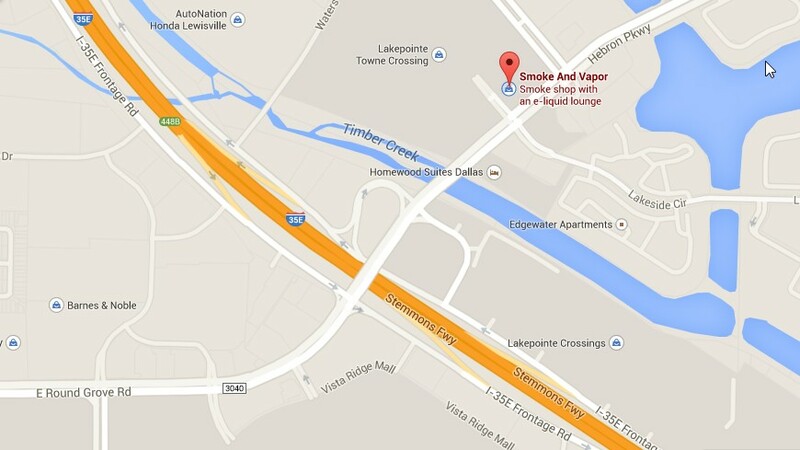 We are honored and excited that you have chosen us as your vape destination, and if you ever have inquiries, we are easily reached via the contact information listed below. No question or comment is too small, feedback from our customers is what helps to keep us the greatest vape shop in Lewisville.